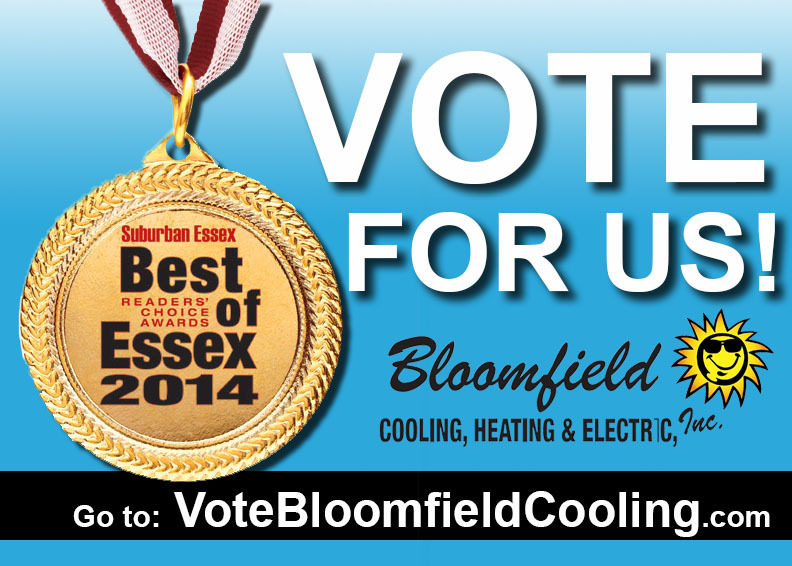 July 2014 | Bloomfield Cooling, Heating & Electric, Inc. If you are a member, sign-in and skip to step 6. Fill in the form and click Submit. They will then send you a link via your email to activate your account. 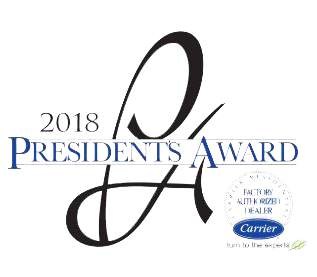 Click the button that says Vote Here. There will be a drop down menu above our image. 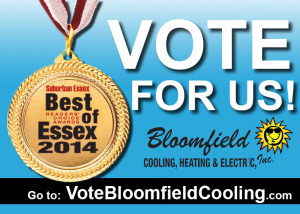 Please select Best Heating & Cooling Company. Call 973-237-0505 for details or questions.